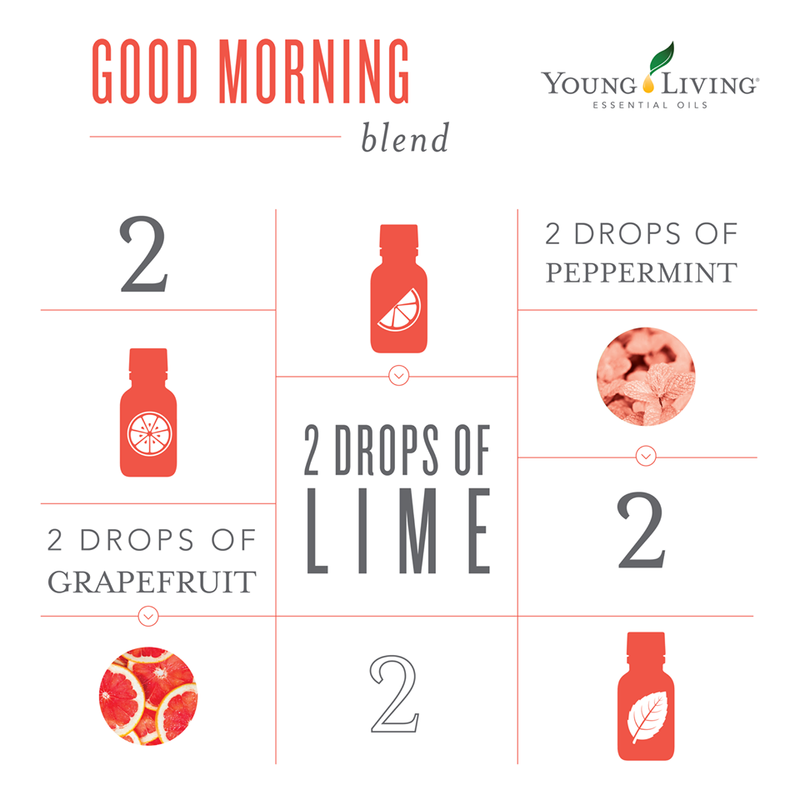 One of my favorite blends to diffuse during the morning commute in the car, during 7:35 a.m. lectures or anytime I need to create a bright, happy aromatic atmosphere! 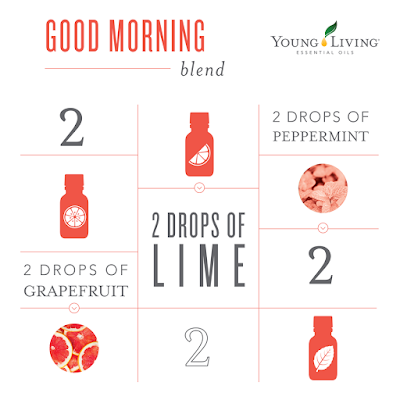 Grapefruit has a wonderfully uplifting citrus aroma; Lime has a light and encouraging scent; While Peppermint essential oil’s scent invigorates the mind and senses. I like using Young Living's USB Orb™ Diffuser to diffuse essential oils in my car, and the Dewdrop™ Diffuser in my classroom and office.